Download our new App for scheduling your donation of non-cash items! 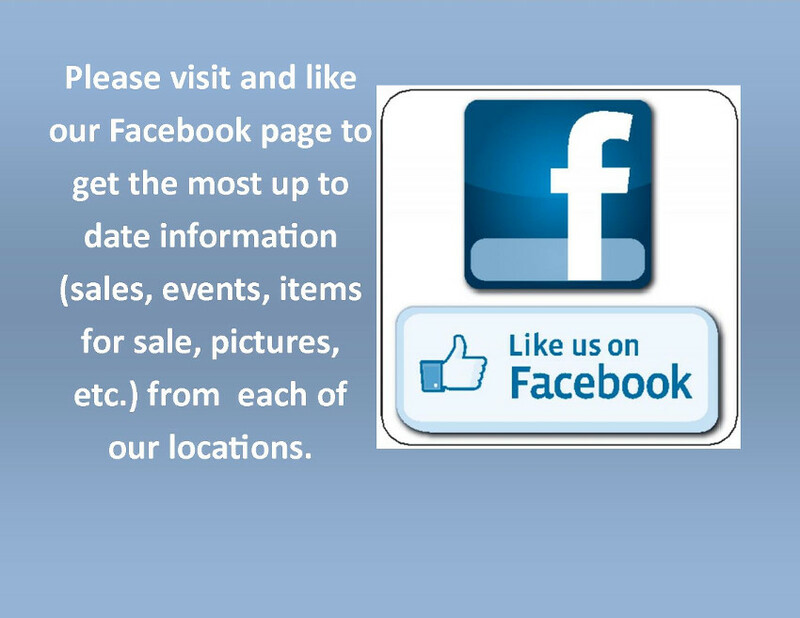 We would love for you to connect with us on our Facebook page. There you can find a page for each of our locations where you can receive the most up to date information on what is going on in the stores such as sales, events, etc. 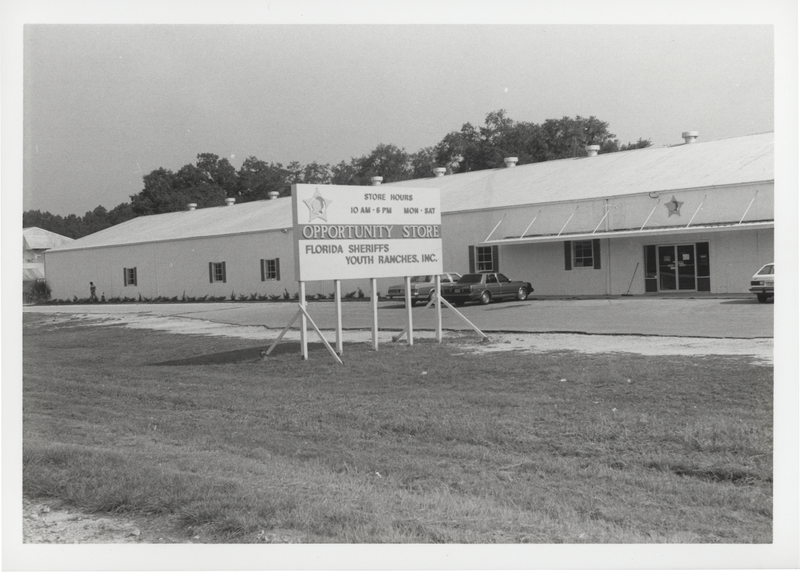 Our thrift store in Live Oak has been open for 30 years as of October 2017. What a great legacy to have in this community! We love this old black and white photo! 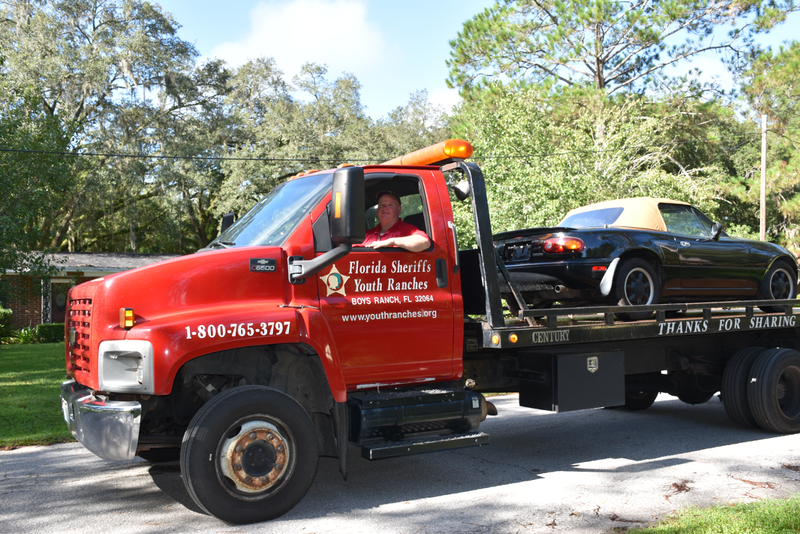 Call us at 386-364-2133 if you have a car, camper, truck, etc. that you wish to donate. All proceeds go right back into supporting the Florida Sheriffs Youth Ranches. We appreciate all donations made. Start your career with Sheriffs Ranches Enterprises today! The Sheriffs Ranches Enterprises, Inc. is a nonprofit charitable organization which was formed to provide direct support to the Florida Sheriffs Youth Ranches. 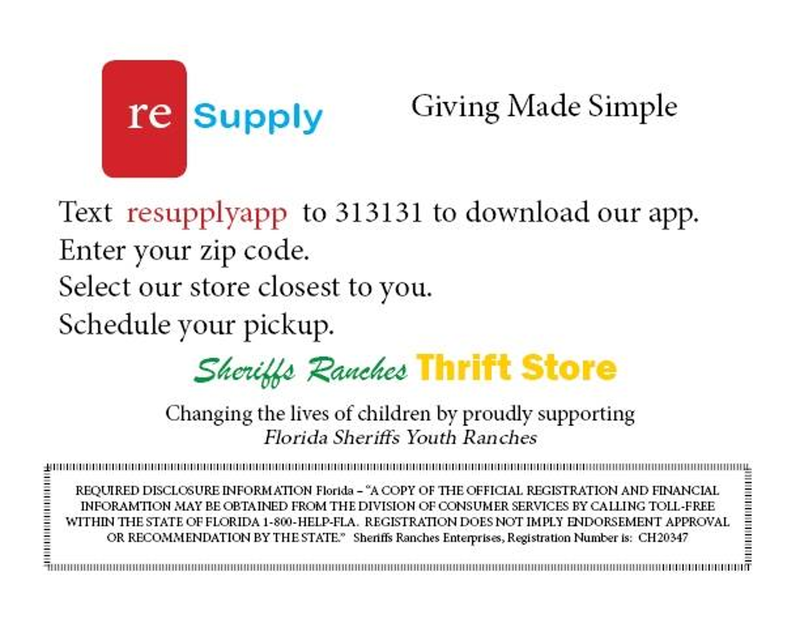 Revenue is raised for the Florida Sheriffs Youth Ranches through the sale of gifts in kind ("non-cash") received by the organization, which are sold at one of our six thrift stores, our vehicle sales lot located in Live Oak or through eBay or sealed bid auctions. You can view the lastest Sheriffs Ranches Enterprises videos on Store Locations, Cleaning Out Your Garage, Donating Boats and Donating RVs. Sheriffs Ranches Enterprises is happy to pick up your unwanted sellable items. Make arrangments for a pickup today! The Sheriffs Ranches Enterprises is auctioning many items on eBay. To bid on our items click here. The Sheriffs Ranches has vehicles for sale. To see our current inventory click here. 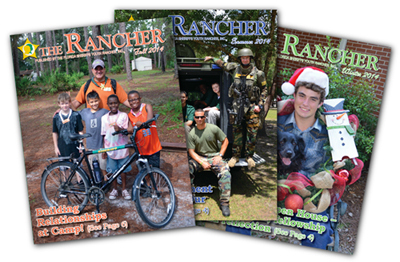 "The Rancher" magazine is available online. Are you looking for an opportunity to make a difference in the life of a child AND earn income. 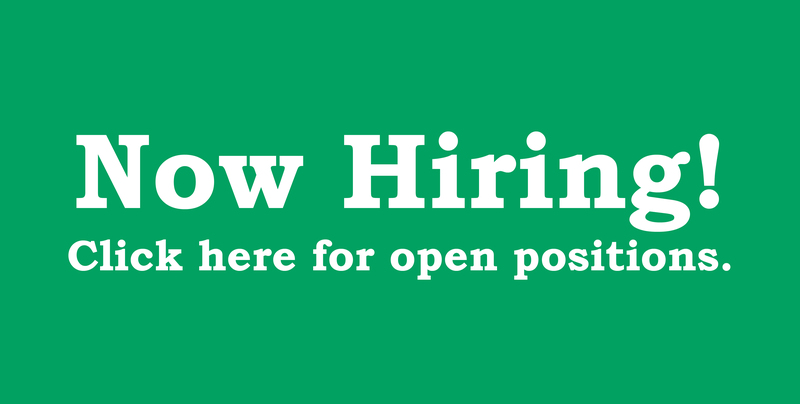 Apply for one of our available positions today. © 1987-2018 Sheriffs Ranches Enterprises - All Rights Reserved.